Updated for 2017 v1.5 uses the same time tested Rival S compound for quick warm-up in autocross and time attack competition. The Rival S v1.5 offers internal construction enhancements for improved turn-in and transitional handling. 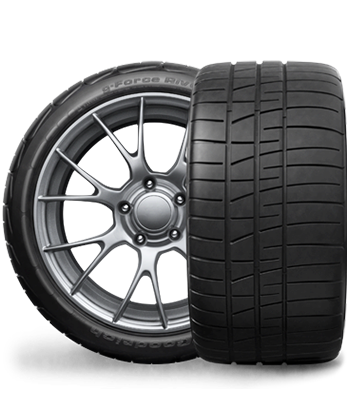 DOT Legal UTQG 200 semi-competition tire legal for SCCA Solo, SCCA Pro Solo, Goodguys Pro Touring, and One Lap of America competition.